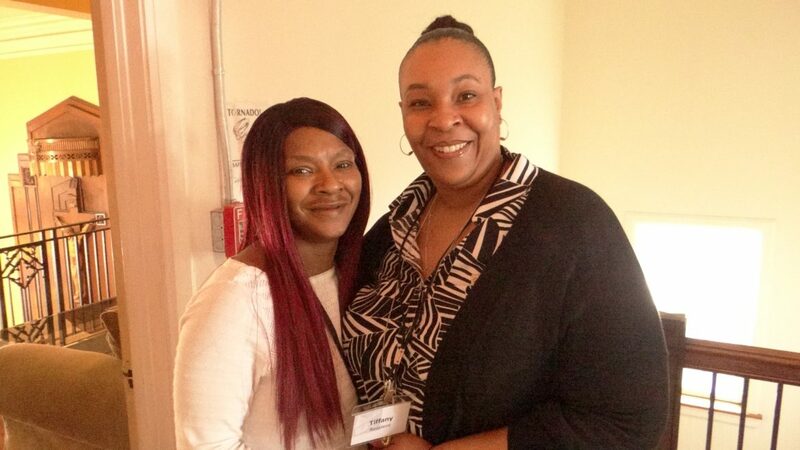 The organization – which has provided a temporary home to women recovering from substance abuse for more than 30 years – moved late last year from Austin to Oak Park. Austin has one of the highest rates of breast cancer mortality in the city. The Loretto Hosptial and its foundation are working to reduce the number of women who die from this disease. Join others on the West Side from 5:30 to 7 p.m. Oct. 1 for the annual kick-off reception. Sista’s of the Hood is raising scholarship funds for aspiring female journalists at a celebration tonight. The first event will be held Friday from 6:30 to 8:30 p.m. in Berwyn. Women, men and children should meet at noon July 12 at one of 41 corners in Austin. The Women’s Business Development Center (WBDC) will host the first of three events from 6 to 8 p.m. March 11 at Goodcity, 5049 W. Harrison St. The Alpha Kappa Alpha Sorority Inc. is sponsoring the free event, which will take place from 9 to noon Saturday at Loretto Hospital. Women 18-years-old and older can tryout Jan. 26 at Columbus Park from 1:30 p.m. to 4:30 p.m. There are many services in and outside the Austin community that provide free or reduced cost exams and mammograms to detect and treat breast cancer early. Columnist Rasheena Fountain writes about progress by women over time and her fear of regression from barriers built by contemporary issues females face.